We start off by talking about Jenn’s twitter handle – she isn’t mad about someone else having @alesforce with no ‘_’. We then get into the beer for the show, Bell’s Robust Porter. Jenn comes clean about missing two recording appointments. We learn that Jenn didn’t really like porters until she named her dog Porter. Porter has forced her to train her palate for porters, but she is still not into the stouts. This beer is similar to Jenn’s signature recipe which is a porter. 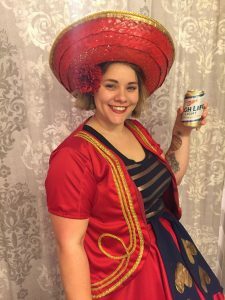 Jenn talks about homebrewing as an art. As her life has gotten busier, her threshold for success has gone down but her enjoyment of the hobby is still strong. This lead to a fun American Ale with Wheat Yeast (accidentally) called Obsene Tangerine. Jenn tells the story of the one beer she has dumped. It was a kit saison. It was summer in New York with no temperature control. In New York apartment fashion, the fermentation occurred in the laundry closet on top of th washing machine. It went really sour. 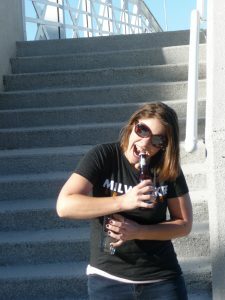 Jenn’s go to beer before homebrewing was red ale, but she definitely has had her share of Miller Lite. She drank a lot of Magic Hat and Dogfish Head in the early 2000’s when she first got into beer. 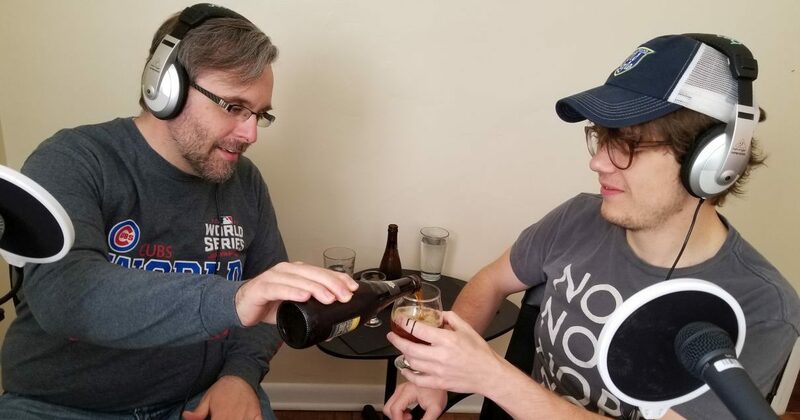 Aaron remembers the amazingness of Magic Hat #9 – how has this not come up on the show? 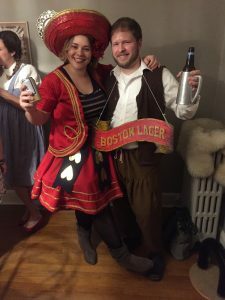 Aaron asks a Salesforce question – and Jenn smartly answers the question with a beer analogy! 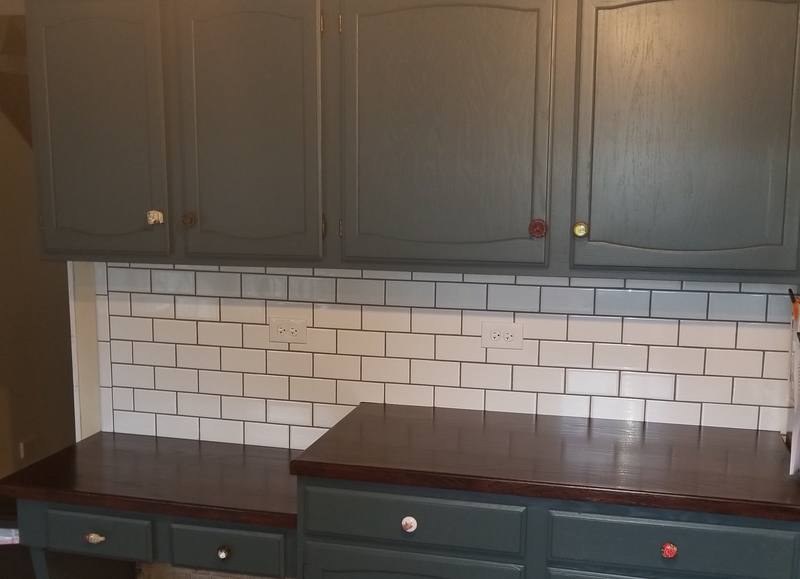 Turns out that wall color doesn’t have much to do with the type of beer you can serve. Jenn shares the six pack that she built for the show. 6 point Resin, Bell’s Porter, Oh So Night Train, Central Water Mud Puppy Porter, Tyrannina. Jenn is a maker – she is an accidental art major. Her approach to art is finding the tools for the thing I want to create. Her brewing is affected by this. She is more into the story of a beer than the science. And for her family, the story often leads her to a Spotted Cow clone. Her husband’s acceptance into her family revolves around his regular contribution of Spotted Cow to the family gatherings. So, it is fitting that Jenn and her husband were engaged at New Glarus. Jenn implores Jason to make a #shotes bot. Jenn creates a new mashup word – bejourney – beer journey – Jason will work on it. Jenn is her own Brewbassador. She talks about canning jam, and we have a diversion into the classic game KanJam. Aaron learns that he should definitely be playing beer in hand rules and give up the beer stake holders. But, after having made Jam, she decided beer would be the next frontier. She got a starter kit for her 24th Birthday, a Red Beard’s Red Ale. Jenn talks about how taking an emphasis off of brewing accuracy really enhances her enjoyment of the art. She likes control everywhere else, but brewing is a release from this need of control. She talks about the issues with measuring specific gravity. She is excited to brew a kitchen sink beer that will definitely be over oaked when she gets into her new house. The oak chips that will be responsible come from a secret Santa. Aaron talks about how to she creates recipe sans beer software. She starts with Randy Mosher’s book, Radical Brewing, and picks out an interesting recipe and then goes from there. She also has a book called great recipes in beer. We determine that Rye is a great ingredient for a kitchen sink beer. We then play they said what – but Jenn has some opinions about it. 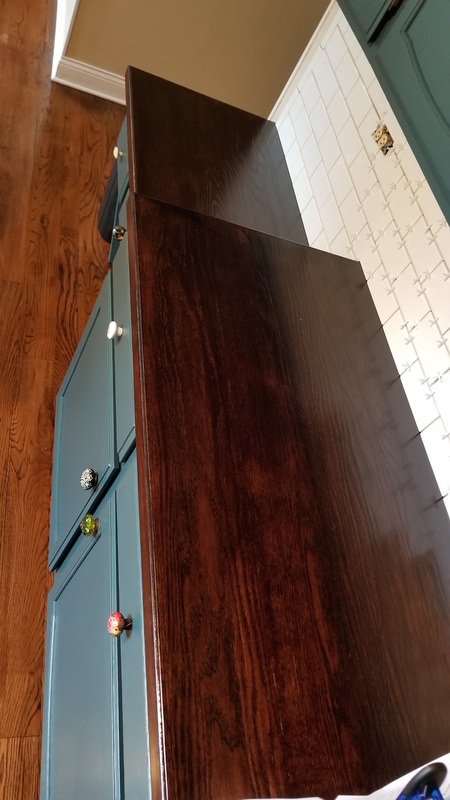 Jenn benefits and drawbacks of having a brewing revolution in Menomonie Valley – which has some odors that overpower the beautiful smell of the Mash. After some ringer clues, Jenn guesses that it is Mocha Java from Third Space brewing. Jenn then reveals that she doesn’t like anything about mocha or smoke beers. And then, she talks about some of the issues with the game – she criticized some of our former guests for being to harsh on the Untappd reviews. We then talk about Minhas Brewery in south central Wisconsin. It is the oldest operational brewery in Wisconsin. During prohibition, they made soda in order to remain operational. They stilll made beer, but they had underground tunnels to get rid of beer if any cops were on the way. These tunnels allow them to legit lager in the undeground tunnels without artificial refridgeration. To make them more intersting, they recently bought a ‘rail’ grade distillery and they have a tasting room. Jenn takes the lead on teh Off-the-Wall question. She asks what Aaron’s favorite spice for scrambled eggs is. He reveals that he is a pan stirer and often is very lazy when making eggs. However, when he is trying he uses smoked paprika.